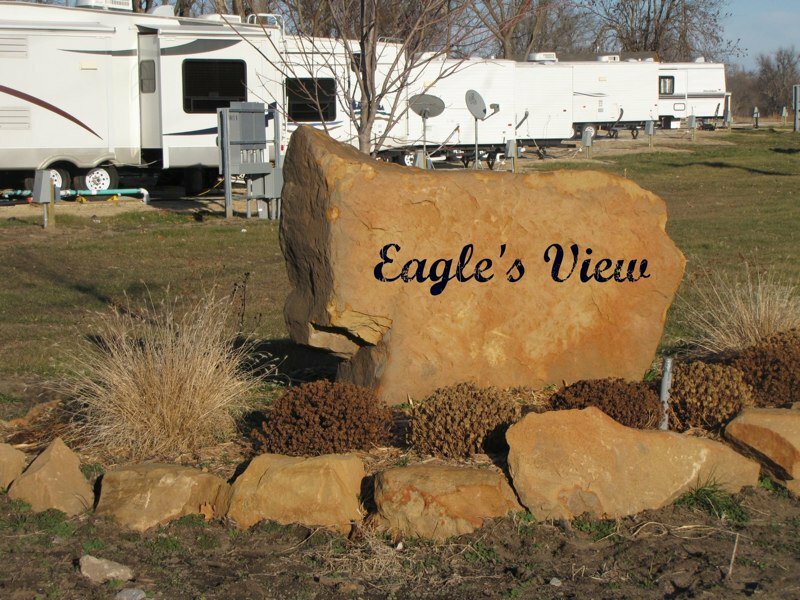 Enjoy a quiet country setting while staying at Eagle's View RV Park in Sand Springs. This RV park, located only 10 minutes from west Tulsa, features 40-ft cement slabs with a cement drive, full hookups, 30 and 50-amp hookups and free access to cable and wireless Internet. A manager remains on-site 24 hours, and a monitored security system is in place. 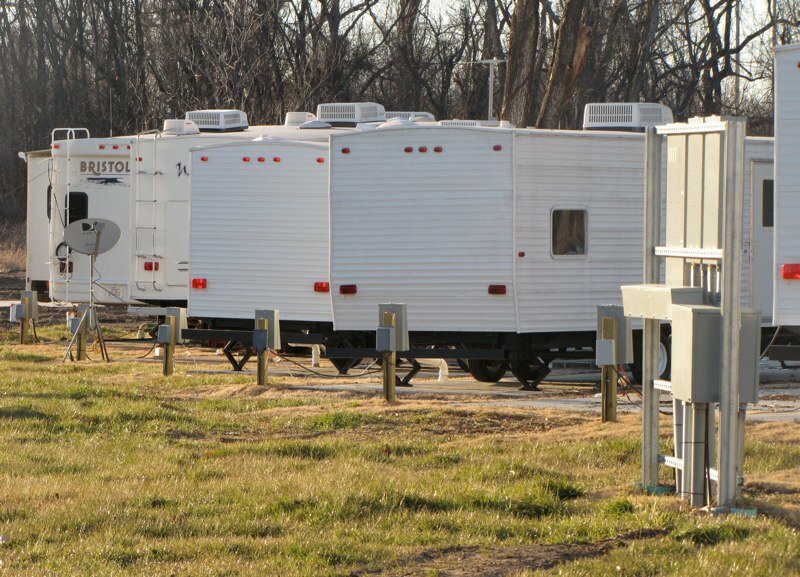 Guests of the Eagle's View RV Park can take advantage of the self-service laundry facility, ample parking spaces, water valves, sewer connections, 100 volt outlets, vending machines, trash disposal areas and a dump station. Pets are allowed and RV rentals are also available, maximizing the fun. 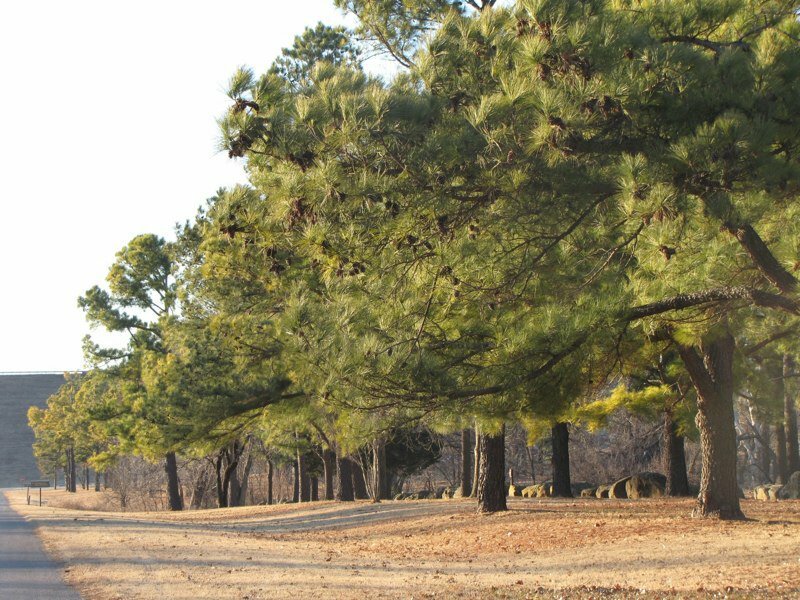 Park your RV and take in scenic views of the Arkansas River during your relaxing retreat in nature. Located near the intersection of Hwy 412 & 209 W Ave.